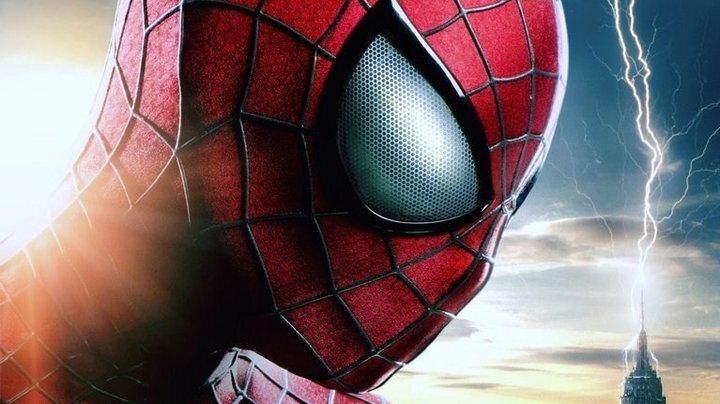 The Amazing Spider-Man 2 was announced at the 2013 New York Comic Con. Few details have been released at this point. Among them, although the game will release near the premiere of the movie of the same name in May- it will not retell the film's narrative. The game is slated to be a unique story and will take place in an open-world Manhattan. Characters will be funneled in from the film and classic comics. The Amazing Spider-Man 2 will feature upgrades, challenges and abilities, as well as a new "Hero or Menace" system where good deeds are rewarded with additional unlocks while doing the opposite or letting criminals escape will penalize players with negative consequences. Gameplay will also include time playing as Peter Parker. This game follows the 2012 release of The Amazing Spider-Man game based on that film which was developed by Beenox and follows the events that take place a few months after the film. Beenox will also develop this new title. The game is set for release before the movie of the same name hits theaters in May. It will be released for PlayStation 3, PlayStation 4, Xbox 360, Xbox One, Wii U, Nintendo 3DS and Windows PC.